In July last year ‘The Times’ reported “Parliament is full of bloodsucking parasites” and they were not talking about the occupants! 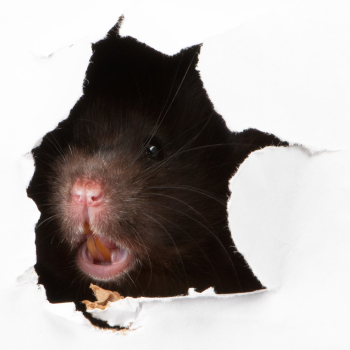 Along with rats, moths, mice & pigeon problems at Westminster bed bugs have also been found there. This proves bed bugs are not fussy about who they feed off. Bed bugs can also lie dormant just like fleas and if there is no food to be had they can survive several months without a meal. Bed bugs are becoming more common, hitching a ride on us as host, as we travel more, whether it be around the globe, or around the UK. They can be picked up anywhere, even on second hand furniture. Its important that you are vigilant when travelling & look for the small round red critters – who can behave like some teenagers – sleep during the day & awake at night. Bed bugs commonly appear in and around the seams of beds and along the piping/buttons of mattresses. They also like to hide in long floor/wall junctions within the skirting boards and can even be found in your bedside table. 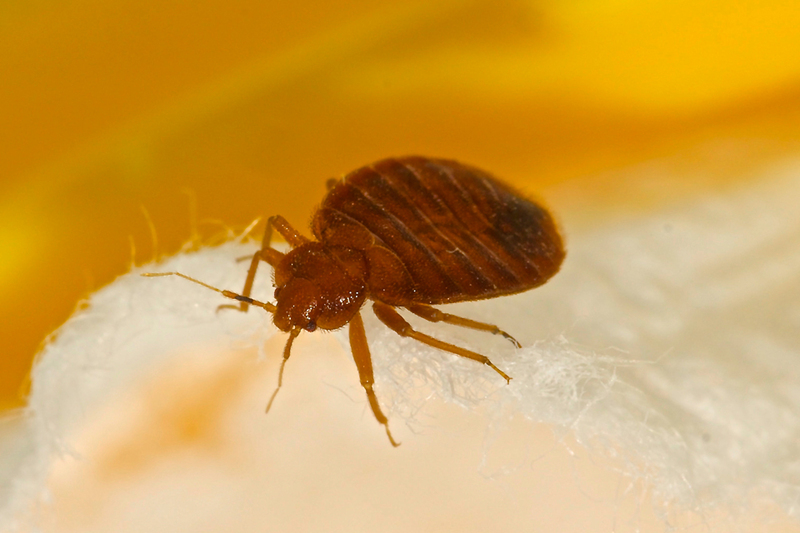 Careful searching of the bed, mattress, bed linen and the surrounding furniture will help you find them if you think you may have a bed bug infestation. If in doubt give Isca Pest Control a call on 01392 462900 or get in touch online to sort out these mischievous bed bugs and we can advise on the best treatment to say bye bye to bed bugs.